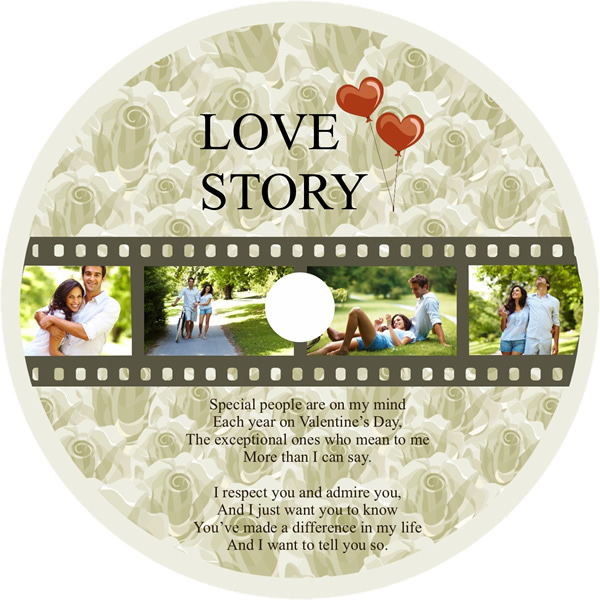 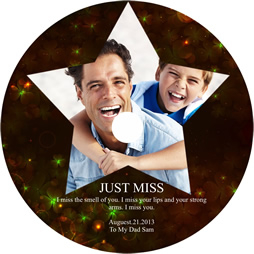 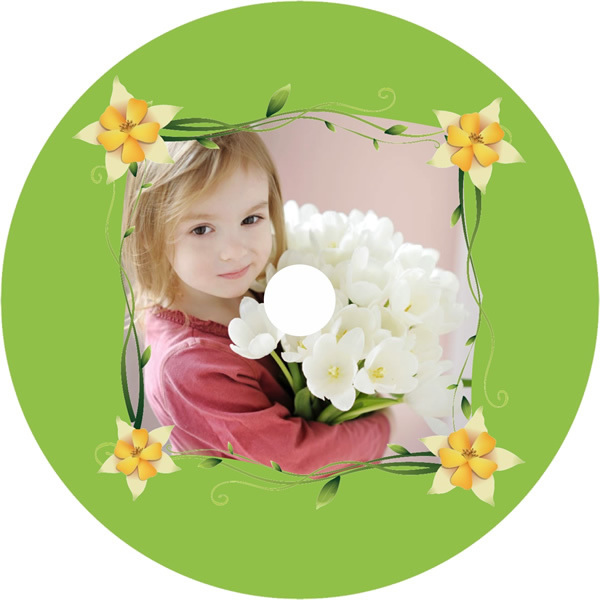 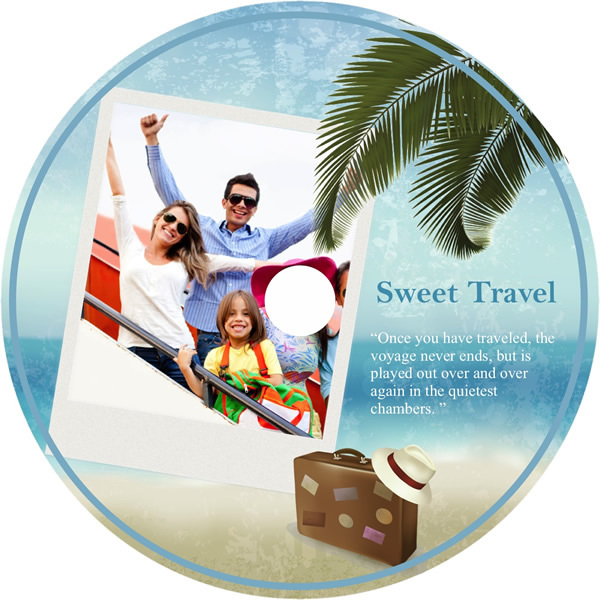 You are going to find lots of beautiful and impressive CD cover templates and samples, such as baby cover, family hour, happy journey, love and more. 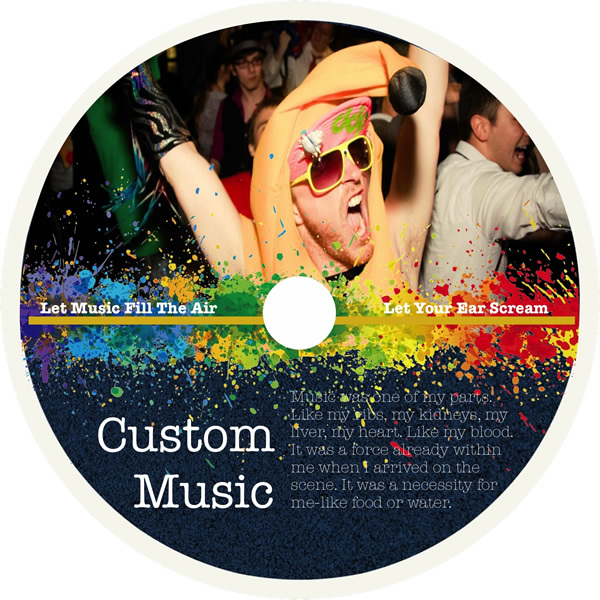 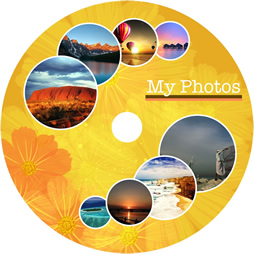 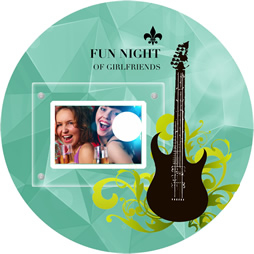 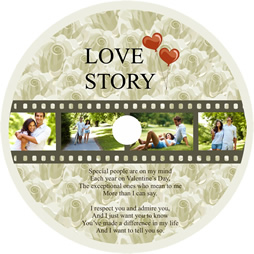 Thanks to these collections of free templates, you'll find it easy to design you own stylish CD/DVD covers in minutes. 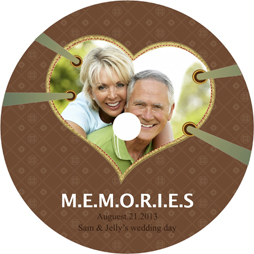 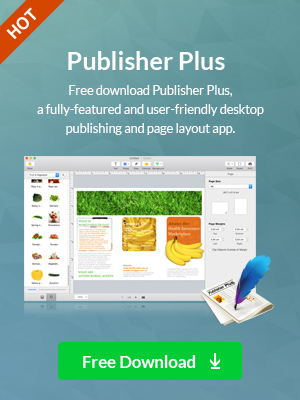 These are parts of disk cover templates included in Publisher Plus for Mac. You are free to download the software and view full list in it.